Preformed Teams Community Associations – Calgary Rockies F.C. 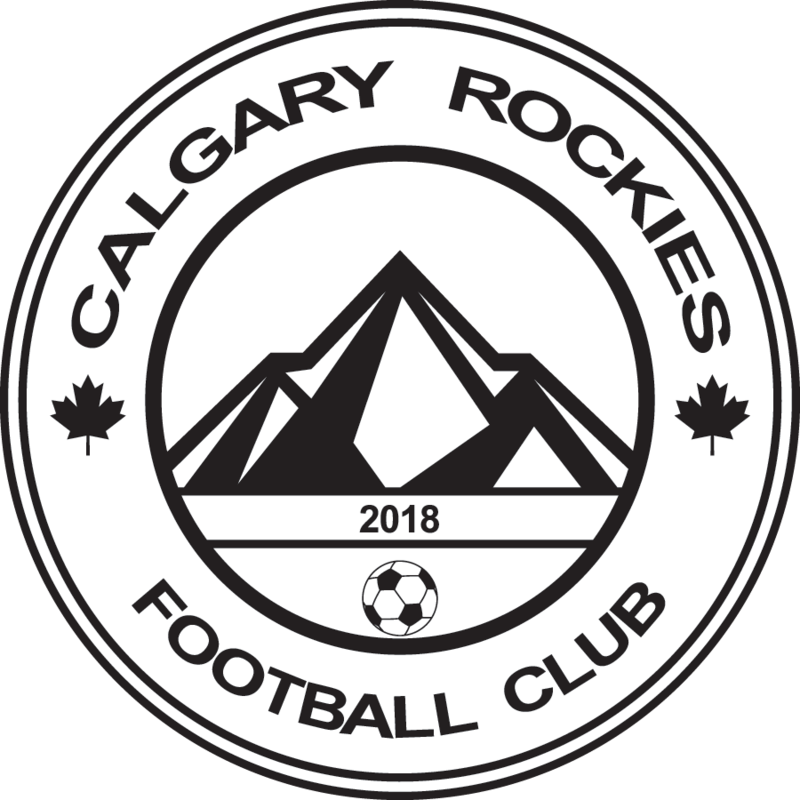 Rockies mandate is to supply an avenue for Community Associations to still be able to field preformed teams for their players in CMSA, even though the new club-licensing standard from Canada Soccer will make it hard for all of them to keep their own club. Rockies is now an avenue for these communities to continue. What do we charge and how does this differ? Rockies charges each Community Association team the same fee that CMSA would charge the CA for fielding the team. There is no change there. Rockies will add an admin fee to work within the CMSA system to register the team and communicate with the players. Rockies can supply field and/or gym rental at a cost to the team, however, most Community Associations will have their own facility rental so this charge will no apply from our end if supplied by the CA. Rockies will not charge CA Memberships or other CA Fees – these are all to be paid to the CA. Rockies will not handle the volunteer option for these teams, thus, no volunteer fee will be applied. Community Association teams can still play in their uniforms as long as these are supplied by the CA. If the CA is in need for uniforms, Rockies can supply Rockies uniforms at a cost to the CA. Preformed Community Association teams will be enter into CMSA with the CA being listed first, followed by Rockies and their year of birth – for example, a 2009 team from Hidden Valley would be called ‘Hidden Valley Rockies 09’. Preformed Community Association teams do not have to reside in Calgary NW. We will offer this service to all CAs within Zone 3 of the Alberta Soccer Association – in general, this is the City of Calgary. If a Community Association has interest in this option, please contact us directly at info@rockiessoccer.ca or call 403-863-3001.